I've been very bad with my recipe posting of late but I'm making up for it by telling you the secret to perfect cheesecake. You see, I make very high demands of cheesecake quite simply because it makes high demands of my caloric intake for that day. And possibly the day or two after that as well. Thus, when I decide to have myself a piece, I expect it to be stellar. My criteria are very simple really - great cheesecake should not be so sweet that you lose the cream cheese twang in the background. 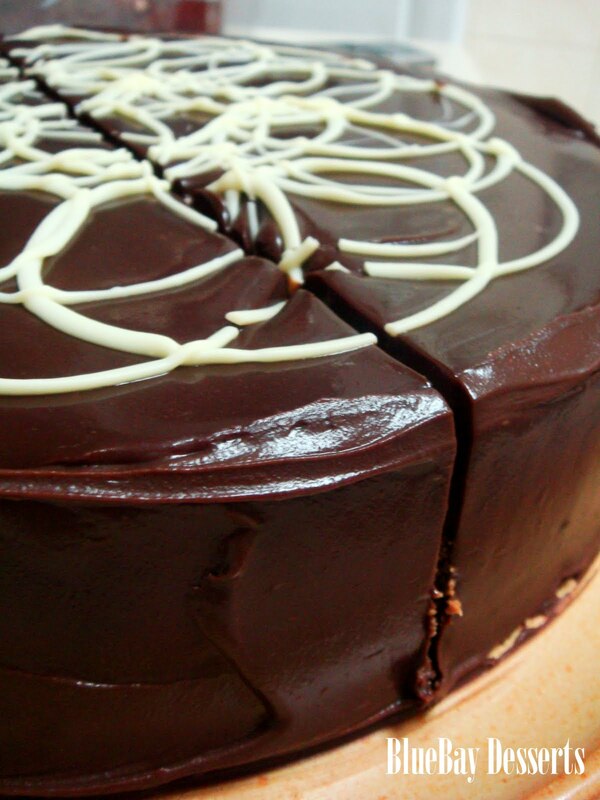 Most importantly, though, it should be smooth and creamy from the centre all the way to the edges. Dry, spongy cheesecake is criminal. 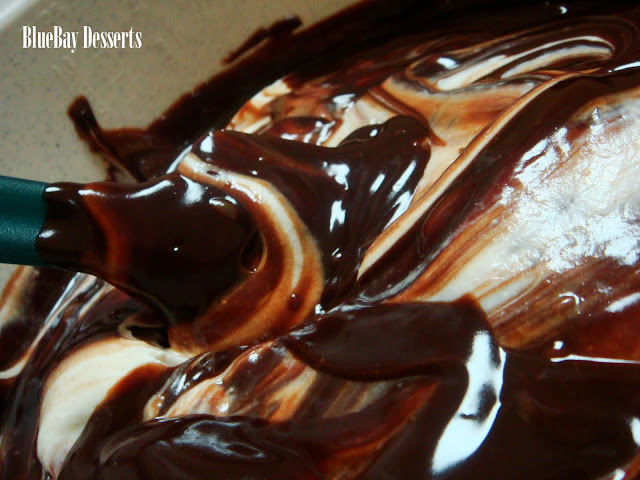 The secret to achieving said creaminess is always ALWAYS using a water bath or bain marie. It'sdefinitely worth that extra step, I promise. - Preheat your oven to 300°F. Make your cheesecake mix. - Boil a kettle full of water. Pour you cheesecake mix into your crust and place into a roasting pan*. 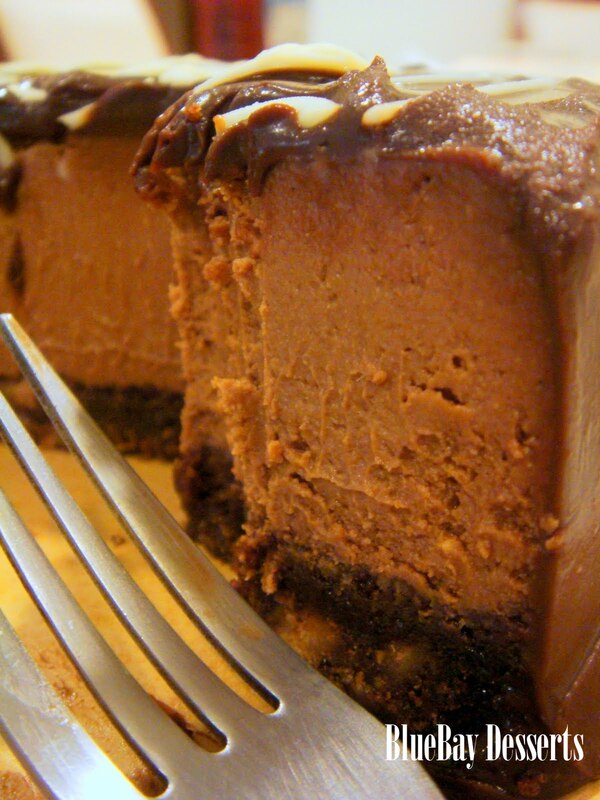 Pour the hot water into the roasting pan, being careful not to get any in your cheesecake. - Put your cheesecake + water bath into the oven, turn the temperature down to 250°F and bake for 1 hour. - Open the door for 1 minute, close it and leave your cheesecake in there for 1 more hour. - Remove from the oven (careful not to slosh any water onto your cake) and let if cool completely on a rack. 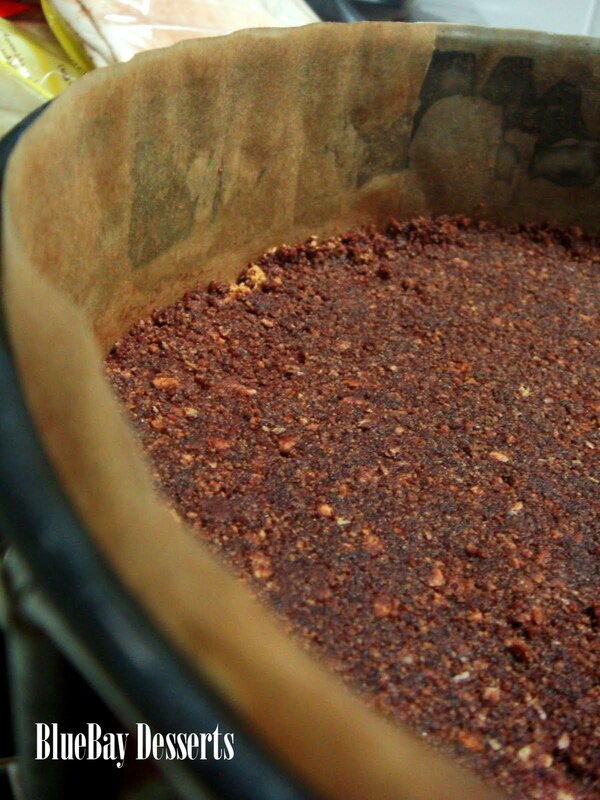 Cover loosely and chill for at least 6 hours or overnight. *If you're using a springform pan, make sure to cover the outside with foil so that no water gets into your cake. Preheat oven to 350°F. Stir together crust ingredients and press onto bottom and 1 inch up side of a parchment lined 8 or 9 inch springform pan. Bake your crust for 10 minutes then set aside to cool completely. If you pour your cheesecake mix into a hot crust, you'll end up with a gross pool of fat at the bottom of your cheesecake, yuck. 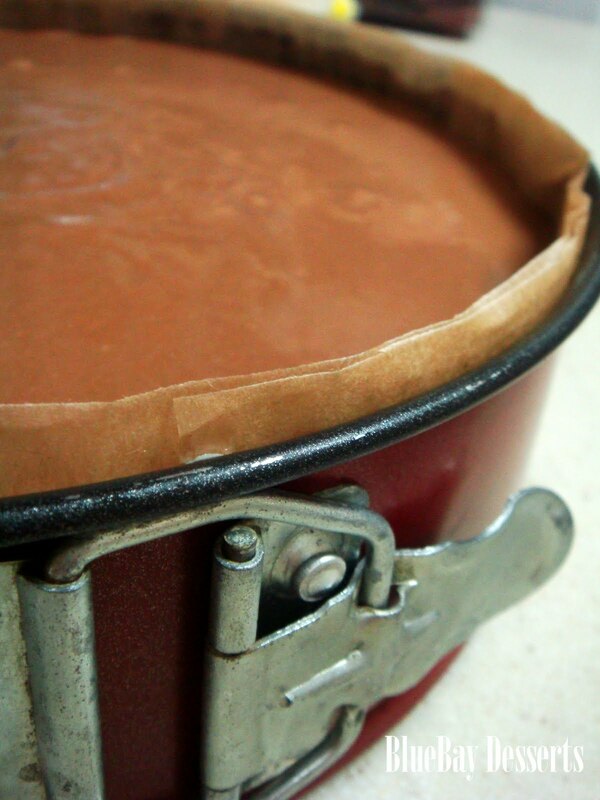 Once it's cooled, wrap your pan carefully with foil so no bain marie water gets into your cake. Preheat your oven to 300°F. Cook sugar in a dry heavy saucepan over moderately low heat, stirring slowly with a fork, until melted and pale golden. Cook caramel without stirring, swirling pan, until deep golden, be careful not to burn it, though. Remove from heat and carefully add your cream (mixture will vigorously steam and caramel will harden). Cook over moderately low heat, stirring, until caramel is dissolved. Remove from heat and whisk in chocolate until smooth. Stir in sour cream. 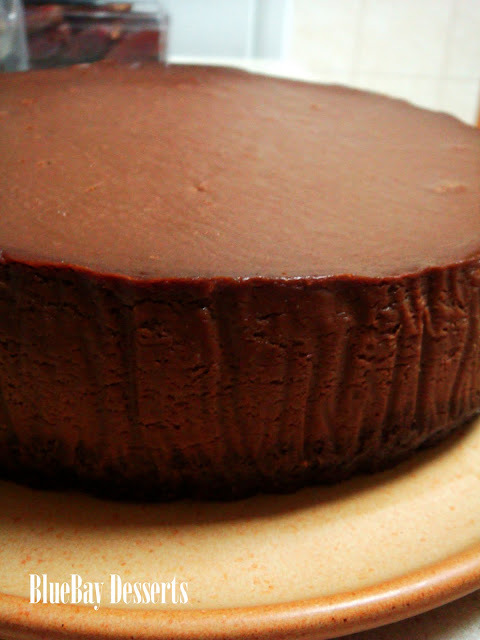 Beat your cream cheese with an electric mixer until fluffy, then beat in chocolate mixture on low speed. Beat in eggs, 1 at a time, then vanilla, beating on low speed until each ingredient is incorporated and scraping down bowl between additions. Put your springform pan with crust in a roasting pan. Boil a kettle full of water. Spread your filling evenly into crust, pour the hot water into your roasting pan (don't to get any into your cheesecake) and carefully place into you oven. Turn the heat down to 250°F and bake for 1 hour. Open the oven for 1 minute, then leave your cheesecake in the oven for another hour. Cool completely in springform pan on a rack. (Cake will continue to set as it cools.) Chill cake, loosely covered, at least 6 hours or overnight. Remove side of pan and transfer cake to a plate. Do ahead: Cheesecake keeps, covered and chilled, 1 week.